Installing Certainteed, Weatherwise, Mid Atlantic and Tam Rail railing products. Whether you prefer the appearance of vinyl or composite, you can achieve the effect you want by consulting with Rich Skretowski. 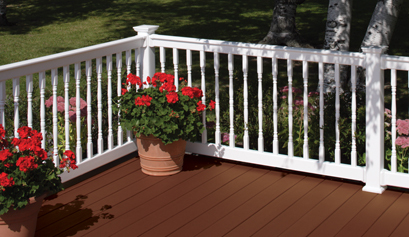 Call today for a free estimate (609 432-3642).